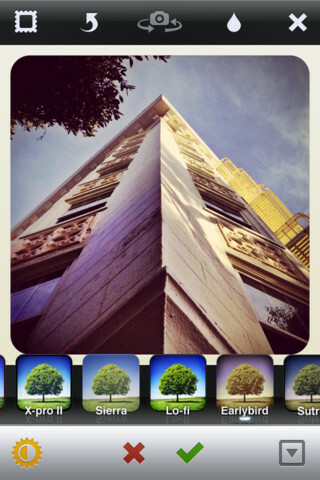 If you have an iPhone you probably already know about Instagram (if not, it's about time you get it). For the few people who somehow managed to not hear about Instagram yet, Instagram is the easiest way to share photos with your friends and follow your friends' photos. 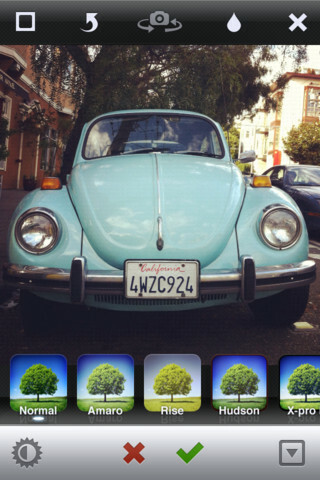 The reason that Instagram is so successful is because it's both dead-easy to use to upload photos and share them with your friends, and it offers a bunch of cool filters and effects you can add to your pictures to make them look MUCH better than they originally did. 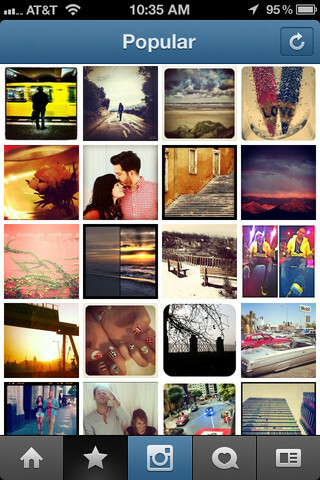 So Instagram makes you a great photographer and gives you an audience that views your photos. 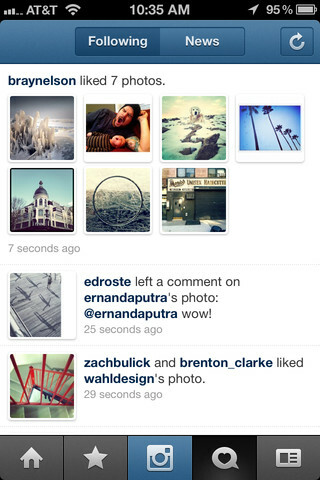 Instagram just released a new version to the AppStore and there are few cool new things they did. First off they slightly redesigned the look of the app, it's a bit different but nothing ground-breaking. They also added a new filter called Sierra (Instagram already has a bunch of great image filters and a great tilt-shift feature). The two big changes they made are the ability to view filters in real-time, before you even take a picture, AND the big one: a new Lux feature. Lux, is like an automatic image optimization feature that you can apply to your photo and it will basically adjust your brightness, contrast, and saturation so that the photo looks good. Pretty easy way to improve your photos. Instagram is entirely free and gives you unlimited uploads so there really is no reason not to get it.